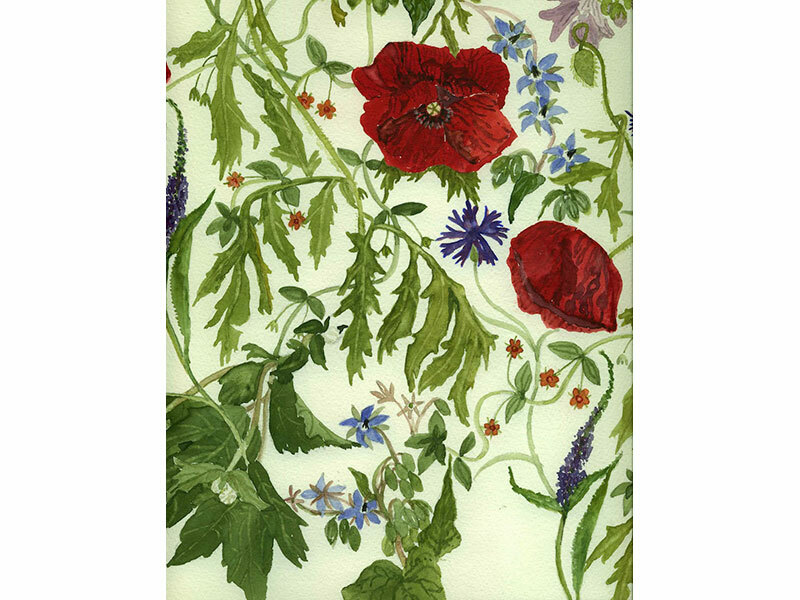 Kathryn lives her art – it’s reflected in her garden, use off textiles and fibres. Watercolours (even on her own handmade paper), drawings and upcycling of old clothing and assorted textiles predominate in her studio. This year she’s showing the influence of ancestors. 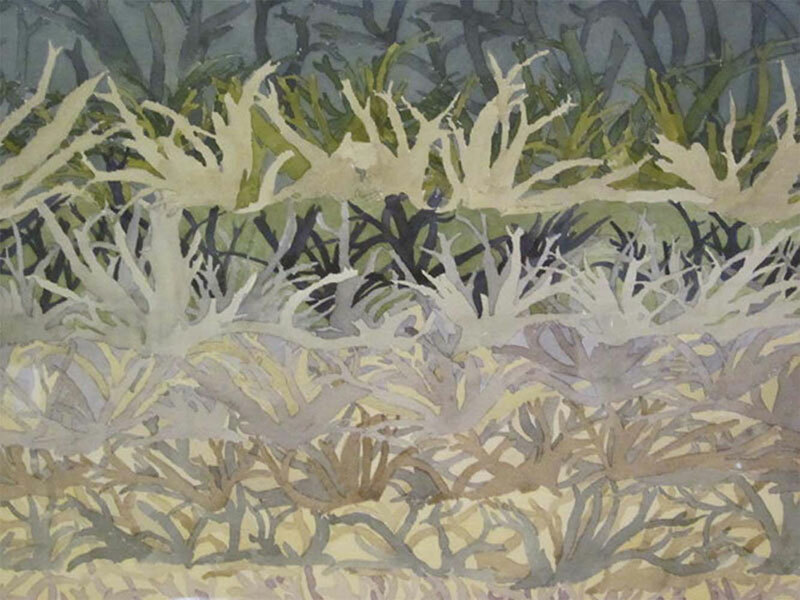 The ambience of her “space” lends itself to creating – her watercolours show the influence of gardens in general and her garden in particular. 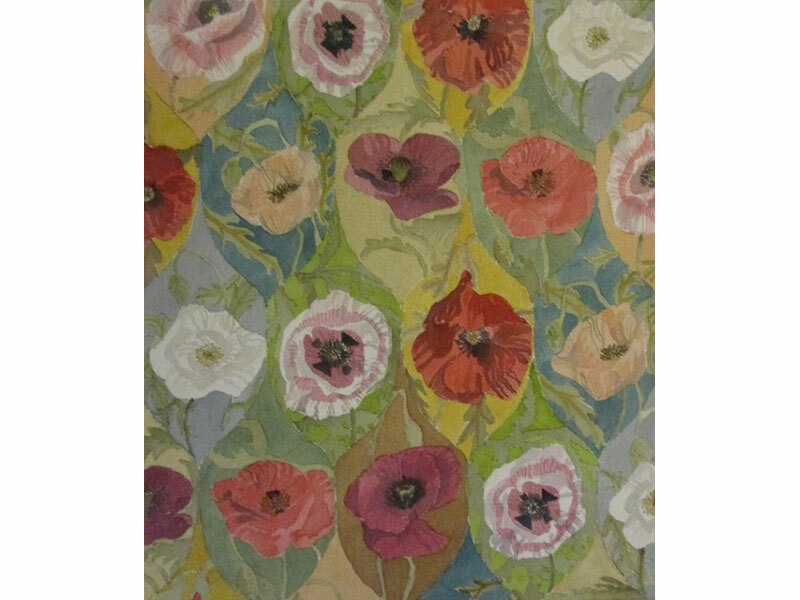 Over the years, series have related to trees, the harvest, the influence of William Morris, quilts, patterns in the garden and several other themes – some of which have been painted on her own handmade paper. 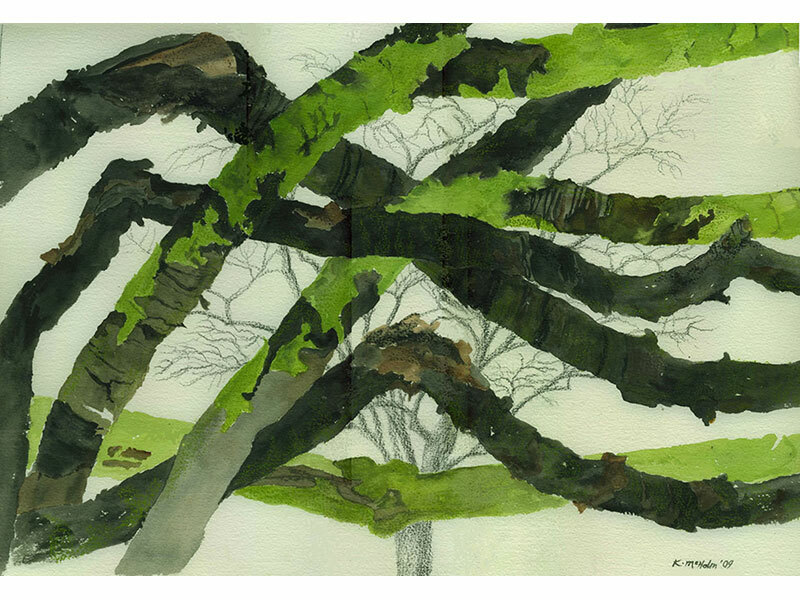 Work continues on other series as well – natural and built heritage harmonize in watercolour renditions of the local countryside. Kathryn’s need to conserve led her to creating with throwaways……..eg. worn out clothing is artfully transformed/upcycled into items far removed from the original. Her work has been involved in solo or group showings at various galleries in Ontario and is in private collections across Canada and some in Europe. 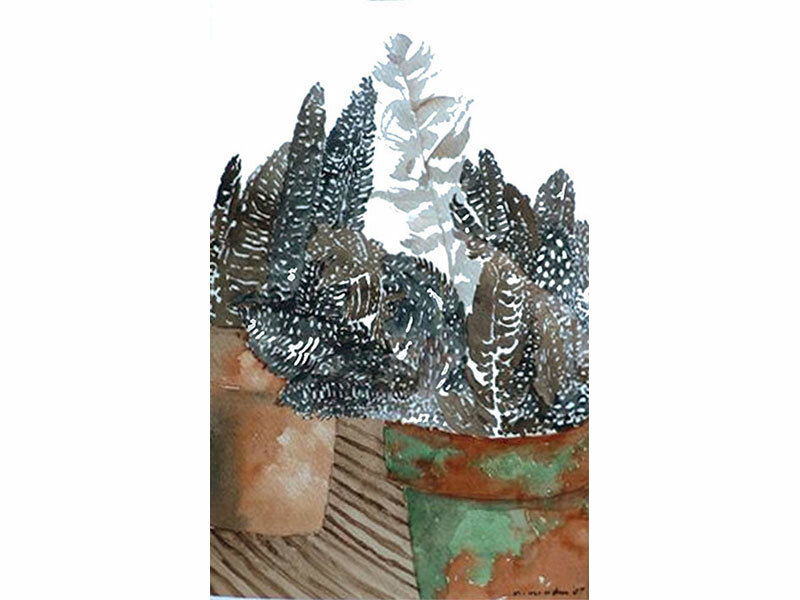 There are two shows a year (in July and November) in her garden and studio – visitors are welcome then or by appointment.